We are proud of the breadth and depth of the content we create and provide. 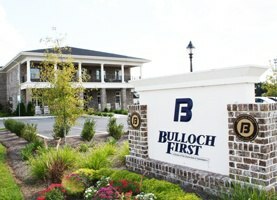 People are drawn to the variety of our offerings and appreciate the unbiased information we provide. Just ask our competitors - they are regular consumers of our blog articles and podcasts. In this video hear from the team about the keys to their success and how cash automation has impacted their branch operations and security overall. 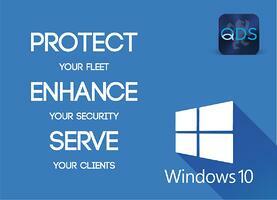 Are you prepared for the Windows 10 updates? 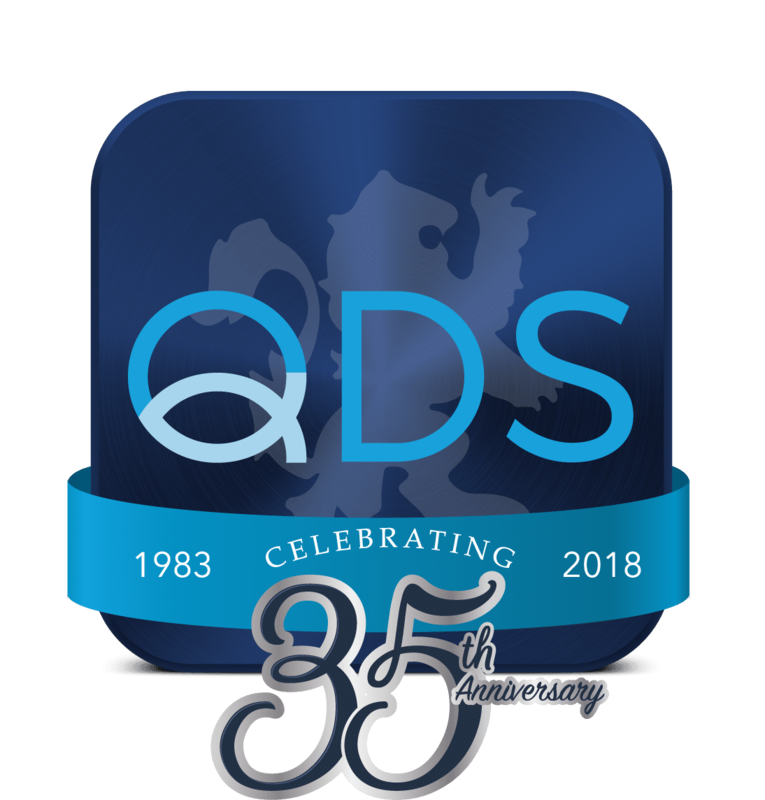 If not you need a strategy to become Win10 compliant, contact QDS NOW to get prepared! 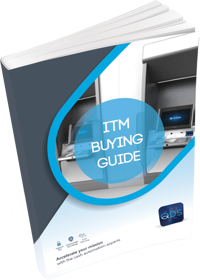 If you're considering ITMs as a part of your short- or long-term strategy, our ITM Buying Guide can help you every step of the way. 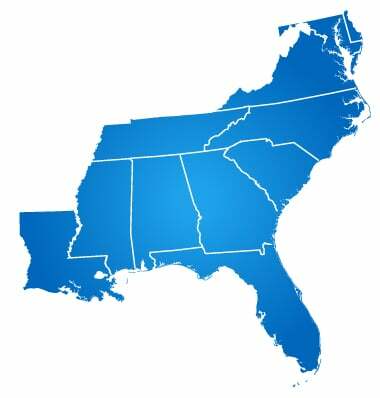 Sign up today and and we will send a download link to your inbox! We love sharing our customers' success stories as they innovate within their institutions and experience real, measurable improvements. 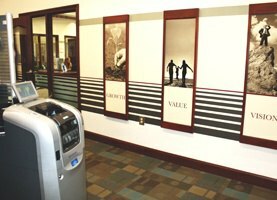 Jetsream FCU capitalized on an opportutnity to create a custom branch in a unique location and utilized cash recyclers to provide their members with an improved in-person experience. 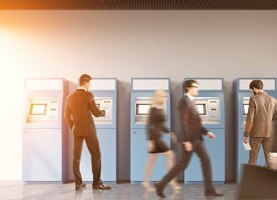 Carolina Collegiate FCU installed a cash recycler and experienced immediate improvements in their teller line transactions and how they were able to process excess ATM cash.